192 pages. Large format (26,5 x 23 cm). 10 chapters. 10 illustrations. 144 colour photographs. In English, Danish, and Greenlandic. Published August 2016 by Nature & Environment Publishers. Please pay the desired amount to this account in Merkur Bank, Denmark: IBAN: DK0584010001148248. BIC/SWIFT: MEKUDK21. 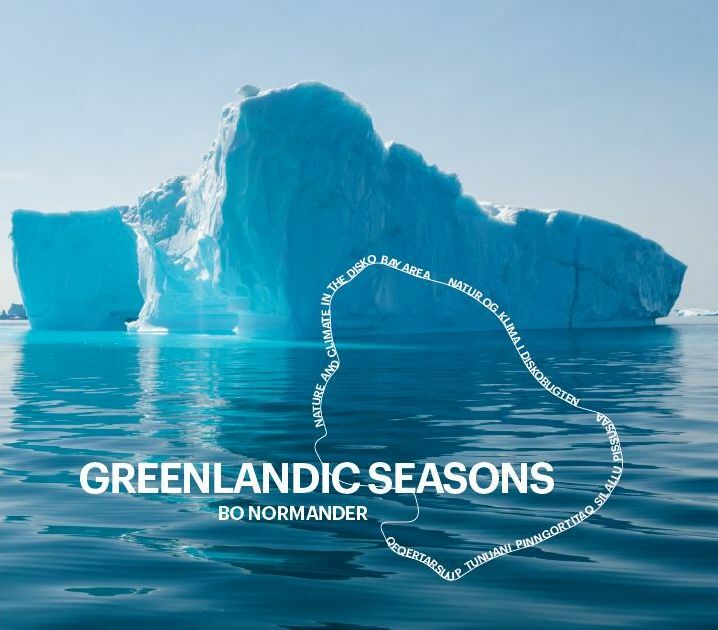 Please include your name and postal address (or send it to info@greenlandicseasons.dk).